Jakob's This mixtape was recorded on an airplane. 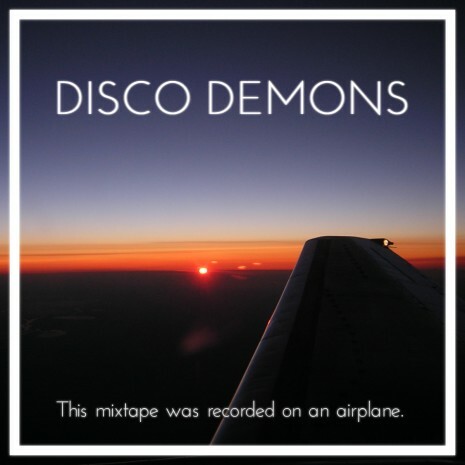 This mixtape has been recorded on September 3, 2012 on Brussels Airlines flight SN 2907 flying back home to Vienna from Brussels, departing into one of the most beautiful sunsets I’ve ever seen on an airplane. The music played in this mixtape does not necessarily represent the style of music I play in clubs. Play it, download it, put it on your iPod and listen to it on a plane. – all sound samples can be found on the Freesound project.